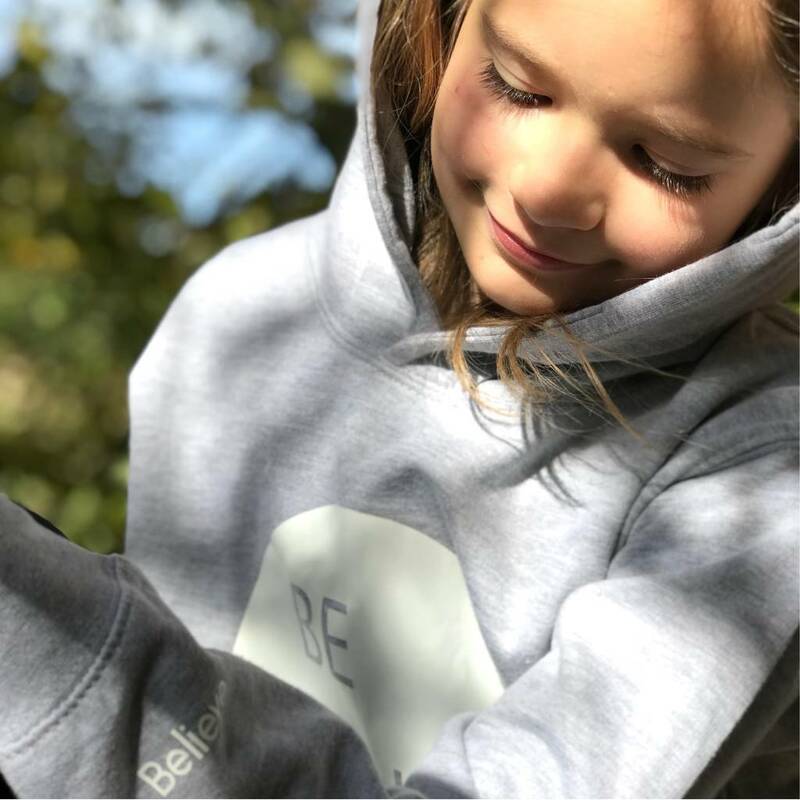 A positive christmas gift for kids! 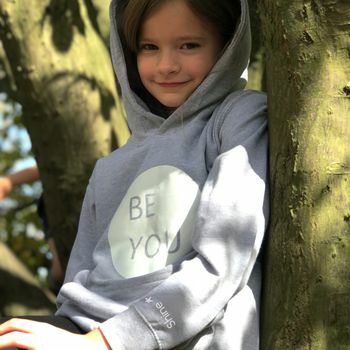 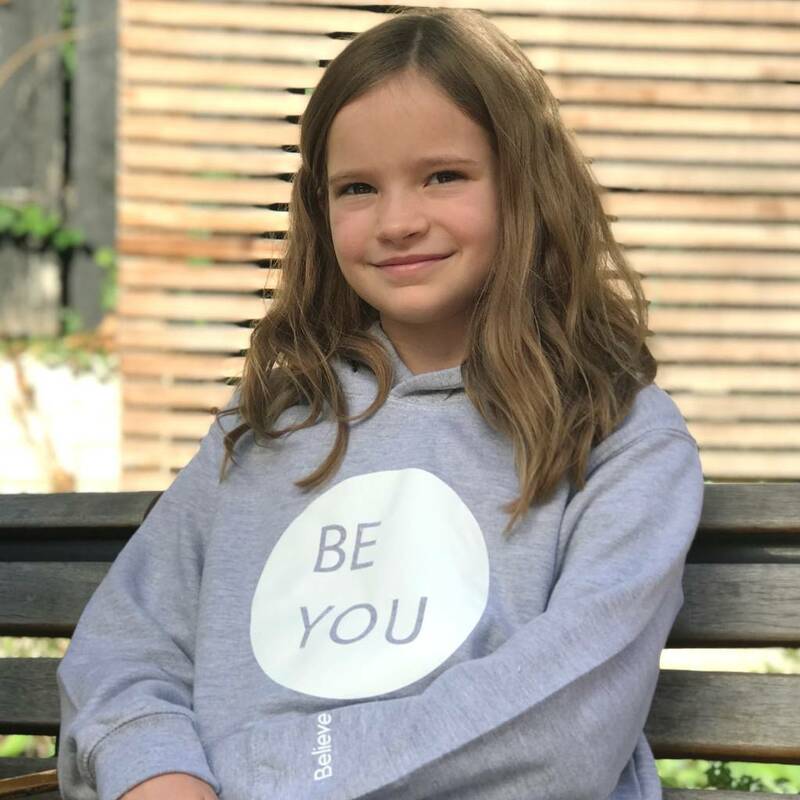 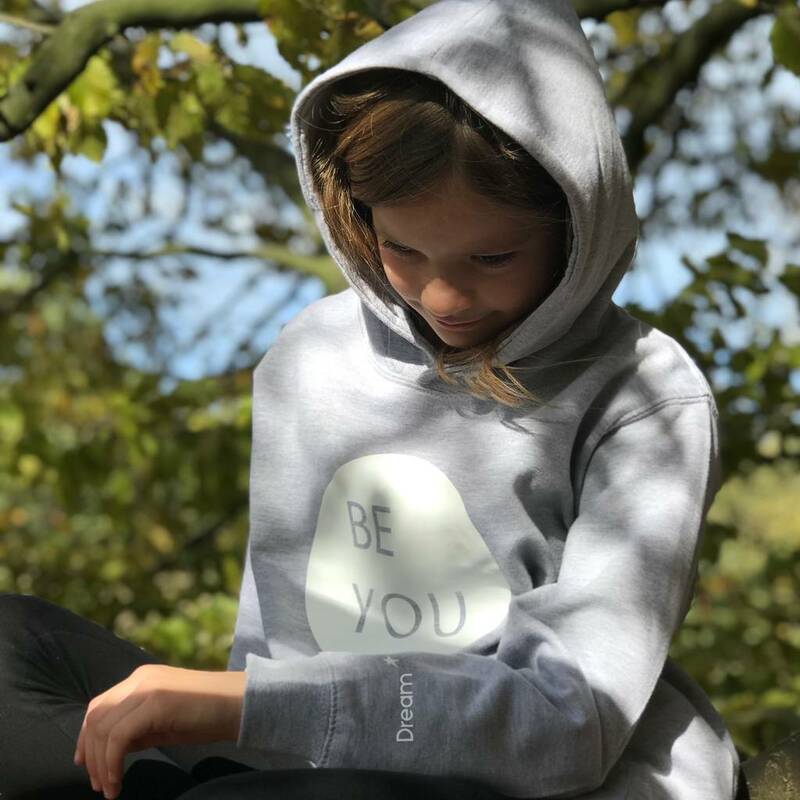 A hoodie reminding them to 'Be You' with a 'hidden' message to glance at when they need a boost! 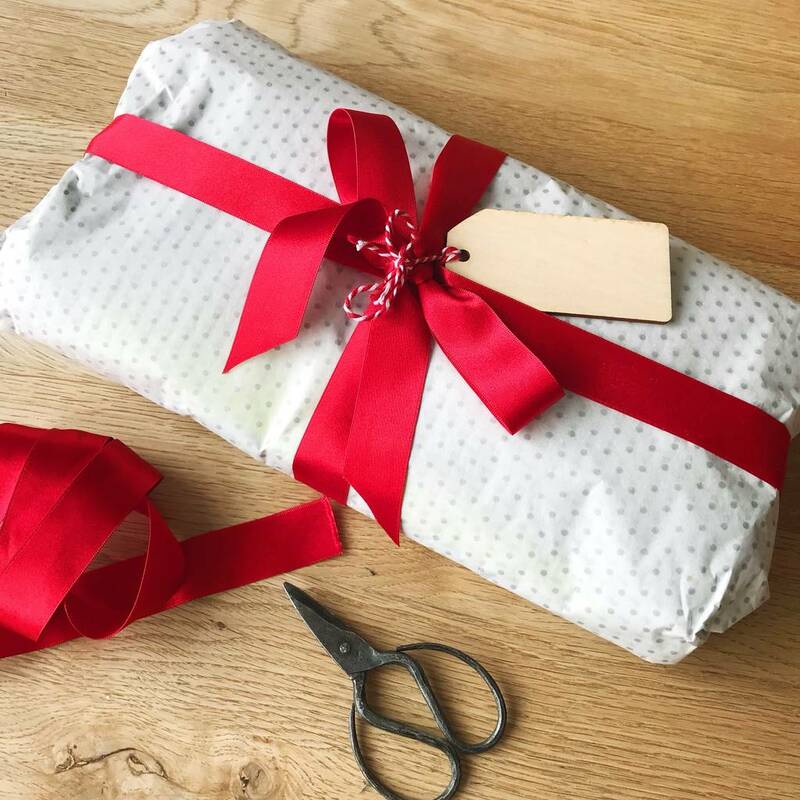 Your item will come neatly packaged to keep it in great condition but if this is for a gift, for an additional £3, we can wrap this up for you in lovely white and silver dotty tissue with a lovely red satin ribbon and blank wooden gift tag for your message! 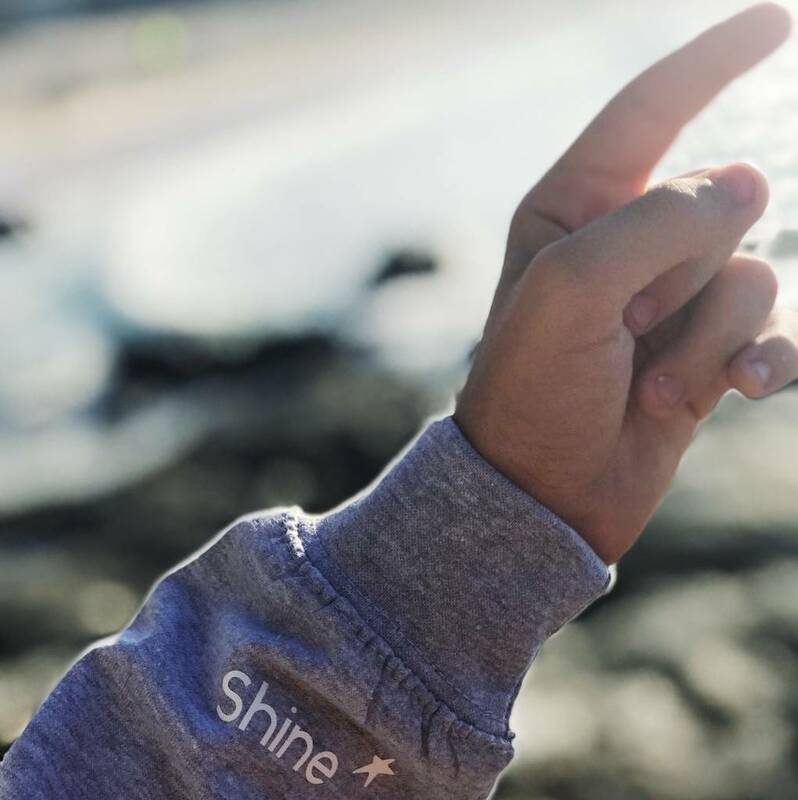 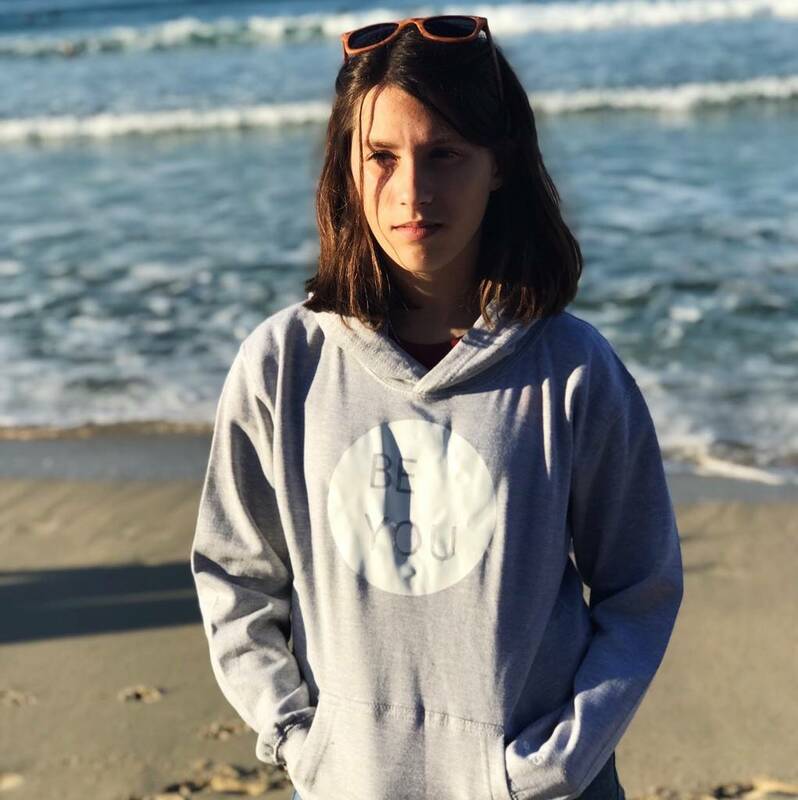 A soft and comfortable unisex navy sweatshirt available in ages 5-6 all the way up to 12-13.